Evolution within the smartphone sector is gaining a fast pace ,there's always something on the come up. Once you get your hands on the latest handset ,there's always an anticipation for something else (the next big thing) Over a short period of time , different smartphone brand companies launch better smartphones with improved quality features that are most likely to change your experience tremendously. We've broken down all smartphones and rounded up with the very best smartphones for 2017 that we found to be top notch across all platforms but still haven't been launched yet. 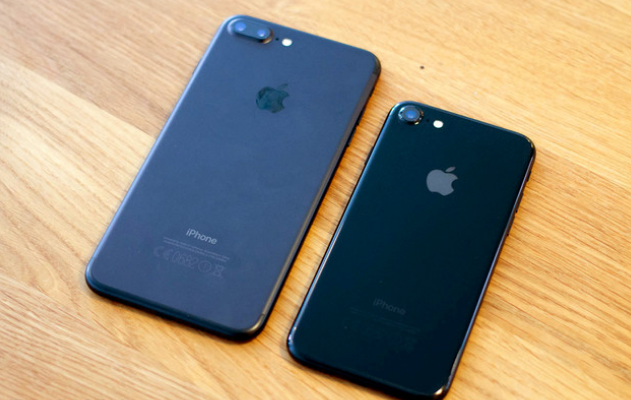 The iPhone 7 never had a huge change over the iPhone 6s ;this did not sit well with many people but all that is expected to change with the new iPhone 8 and iPhone 8 Plus.They are said to have updated designs and new features that will exhilarate many. 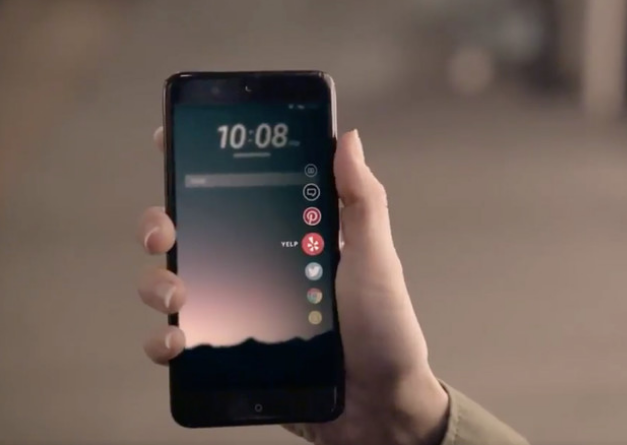 HTC over the recent years have proved to be a productive company by introducing one of a kind smartphones with unique features that thrills people once you get your hands on one. HTC's next big thing (handset) will go with the title HTC Ocean.This name was revealed after a video leak which showed the phone concept supported by a twitter leak. HTC launched two phones earlier this year ,that is the U Play and U Ultra but non is a flagship phone. Sources confirm that the flagship HTC phone ;HTC OCEAN will be released in April 2017. 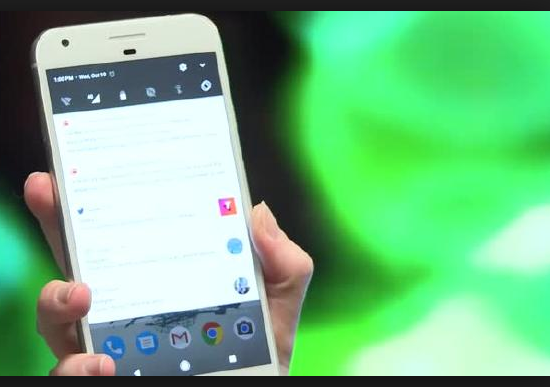 The phone is said to have no buttons and will use voice, gesture and swiping to operate it.It is expected to be glass-made and snapdragon385. Samsung has launched many phones over the recent years with the S-series being the flagship smartphone.Samsung Galaxy S7 was quite impecable but not as much as the Samsung Galaxy S7 Edge model that was a fire hit.Samsung S8 is expected to be better than its previous S-series version. It will have an assistant named Bibxy and will be available in English,Chinese ,Korean. 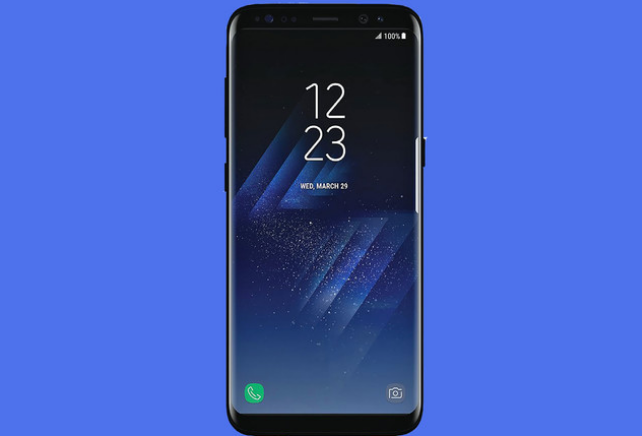 What we know for sure is that Samsung Galaxy S8 release date will be on March 29 in New York. Given Samsung's great experiences we expect that the S8 and the S8+ will blow our minds. Most people love the Google pixel phone not only for its pure Google approach but also for the high quality of pictures you get after using its camera. 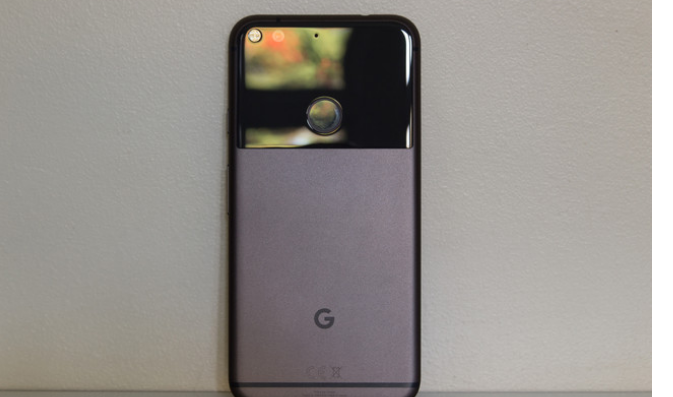 Not so much is known with the Google Pixel 2 other than it is expected to be released later this year most probably early October.